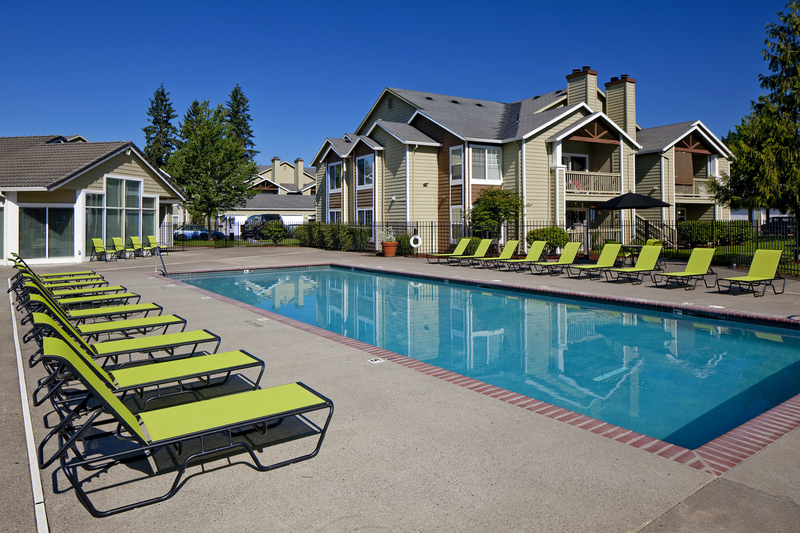 Take a peek around the Jackson School Village community before you book an in-person tour. 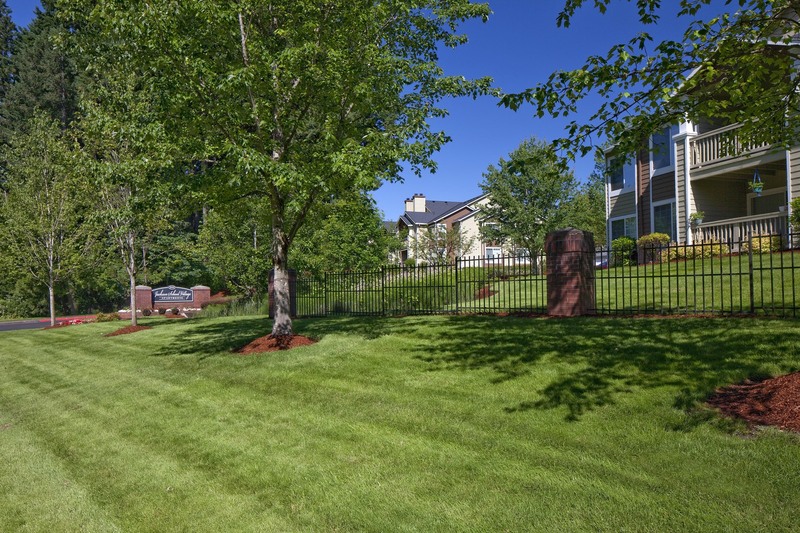 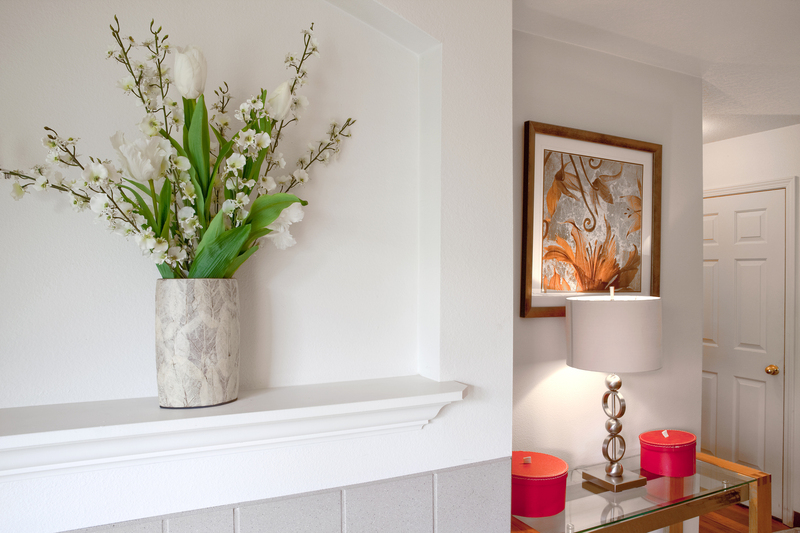 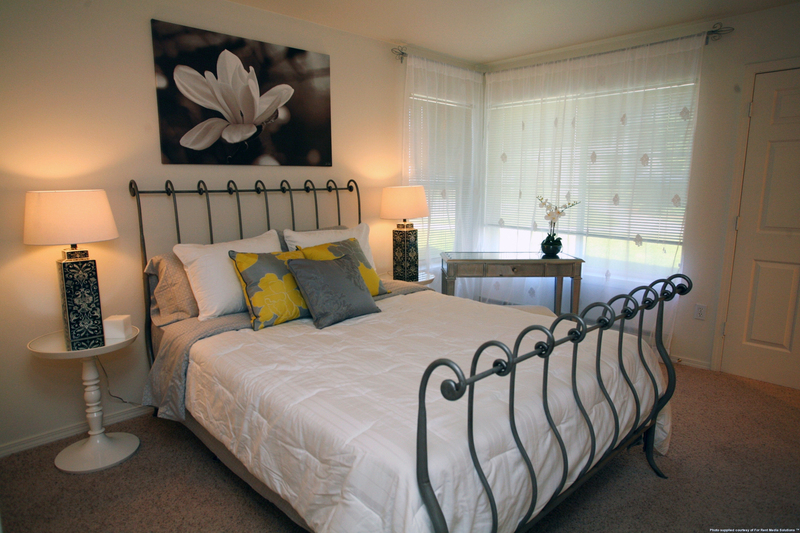 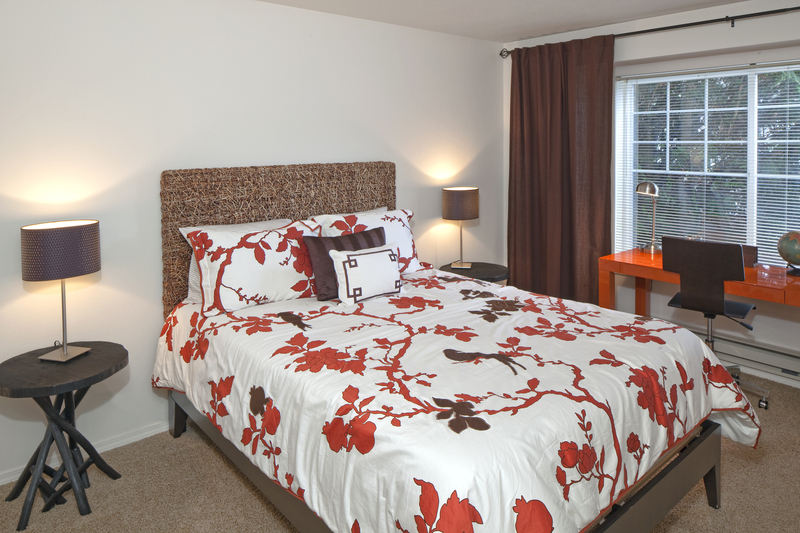 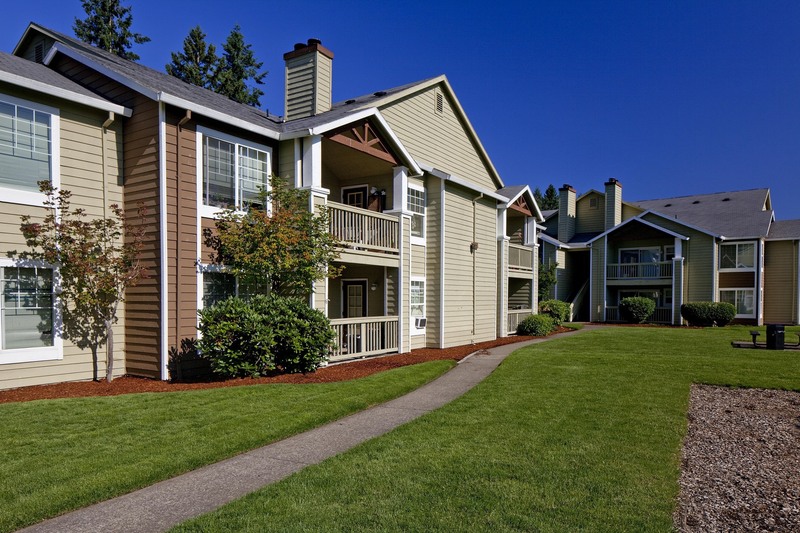 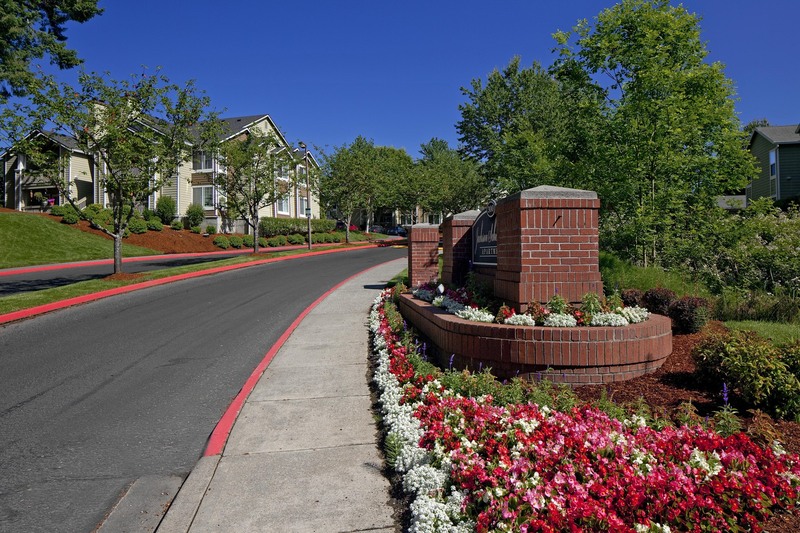 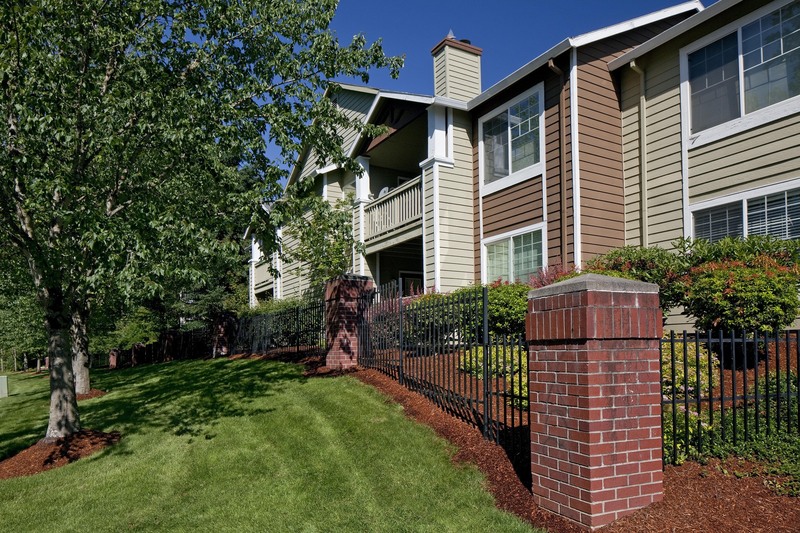 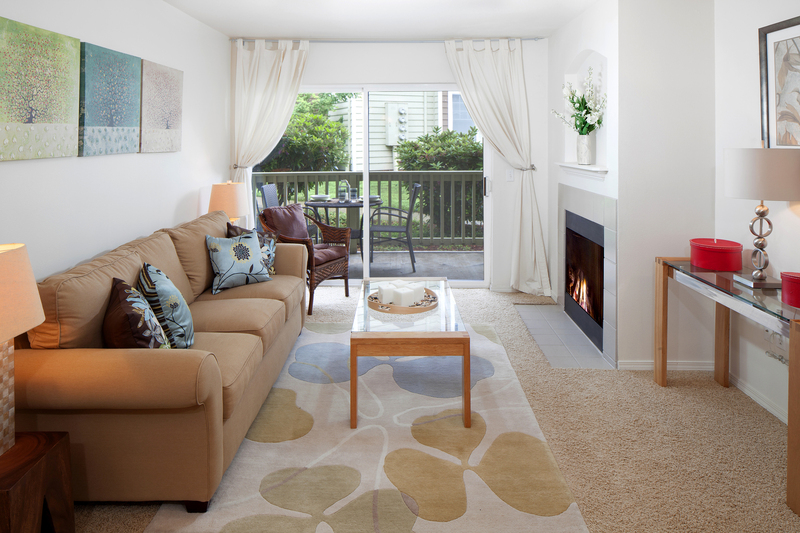 Located near the Intel campus on Jones Farm, these Hillsboro, Oregon, apartments contain features geared toward simplifying your daily life. 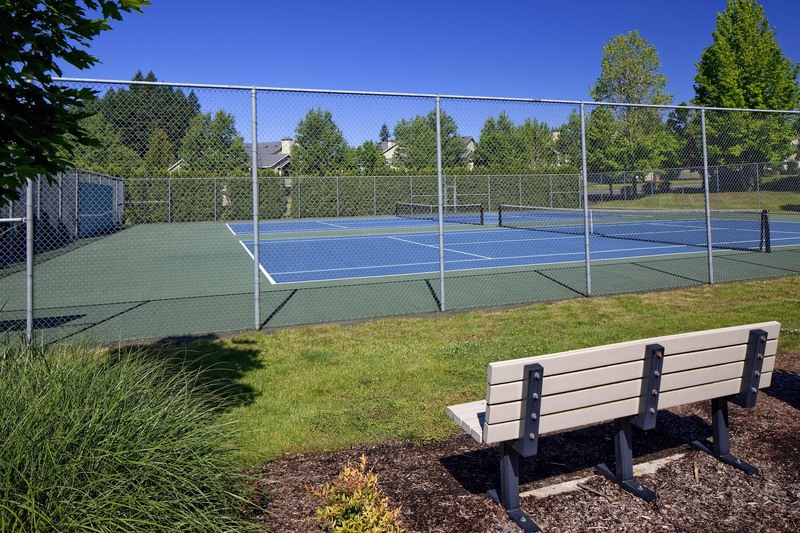 Around the community, you’ll have access to amenities that help you make the most of your leisure time. 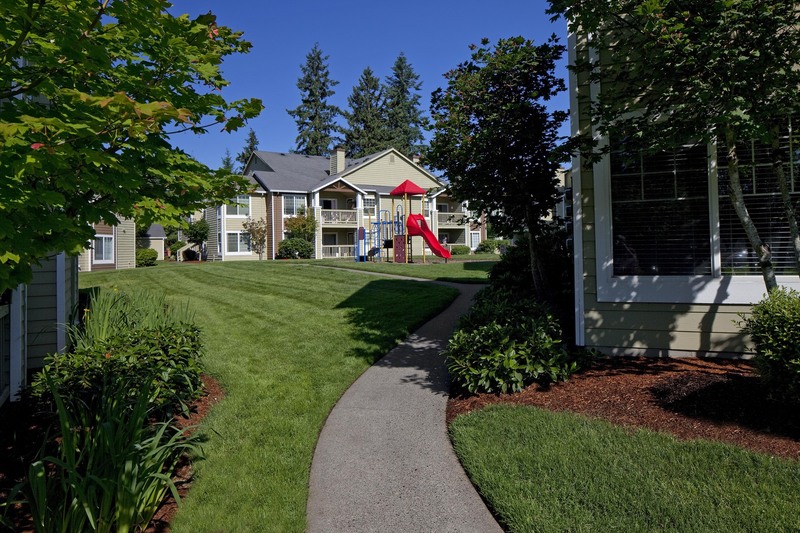 Fountain – The cascading water in the community fountain provides a calming soundtrack to your walks and a pleasant place to sit down with a book. 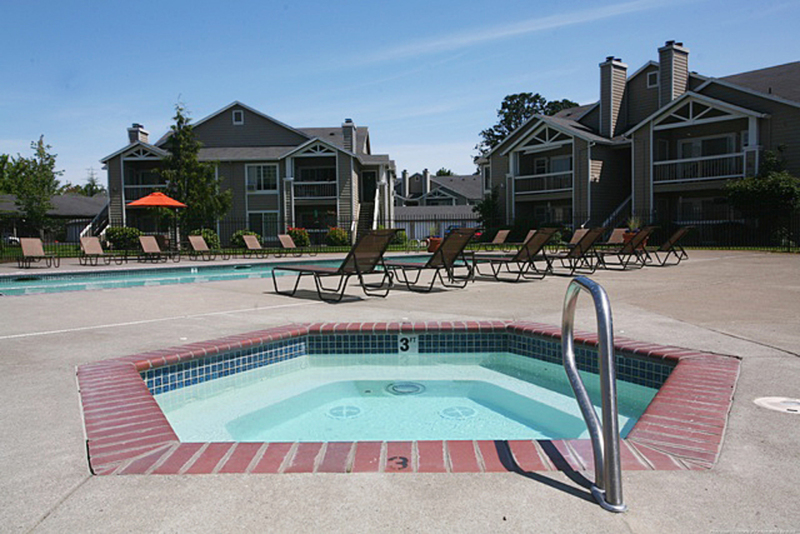 Pool – On warm summer days, take a sunset swim through the inviting waters of the pool. 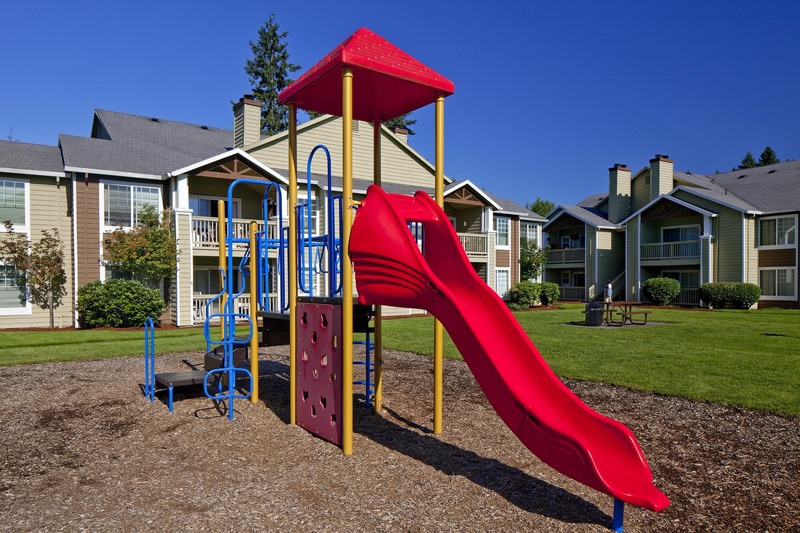 Tot Lot – Young residents can gather with neighborhood friends and play in the colorful Tot Lot. 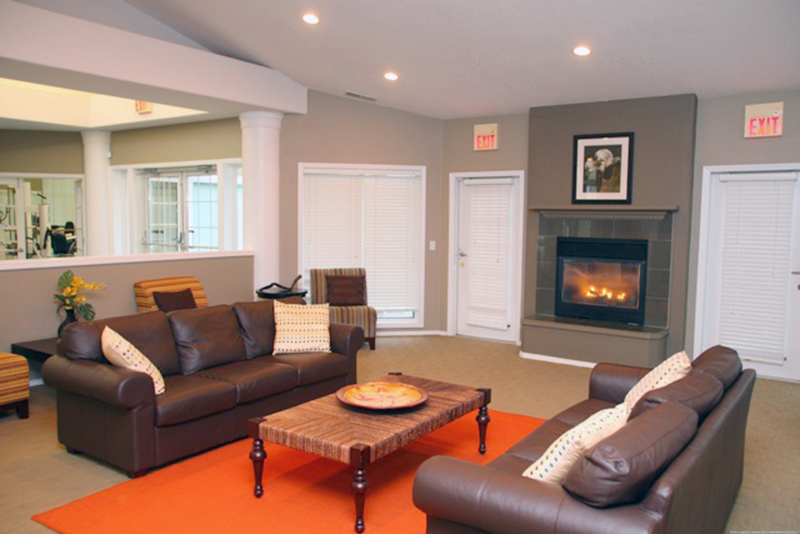 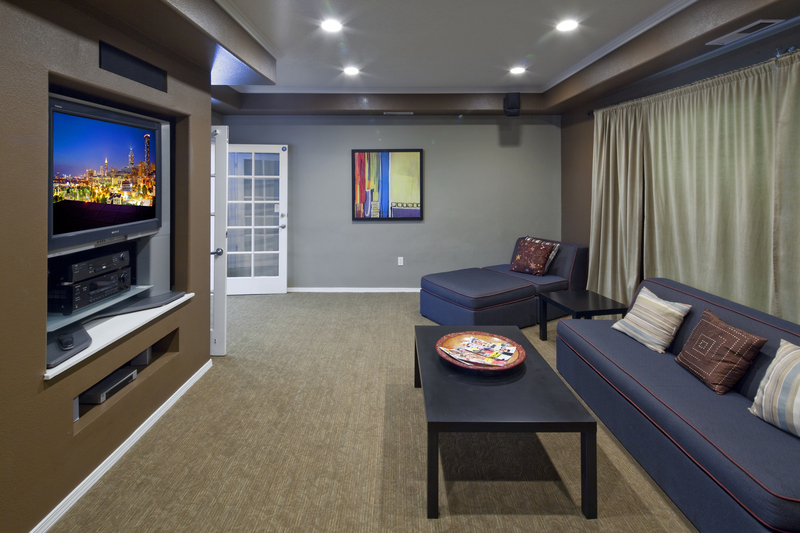 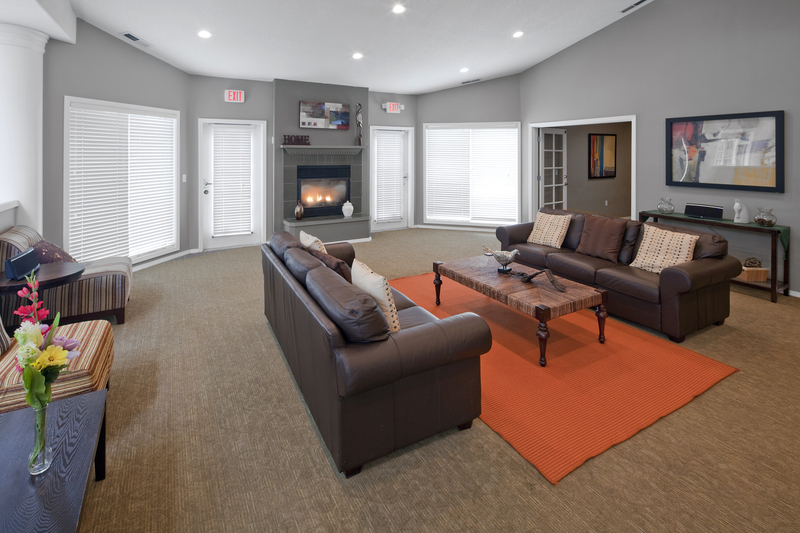 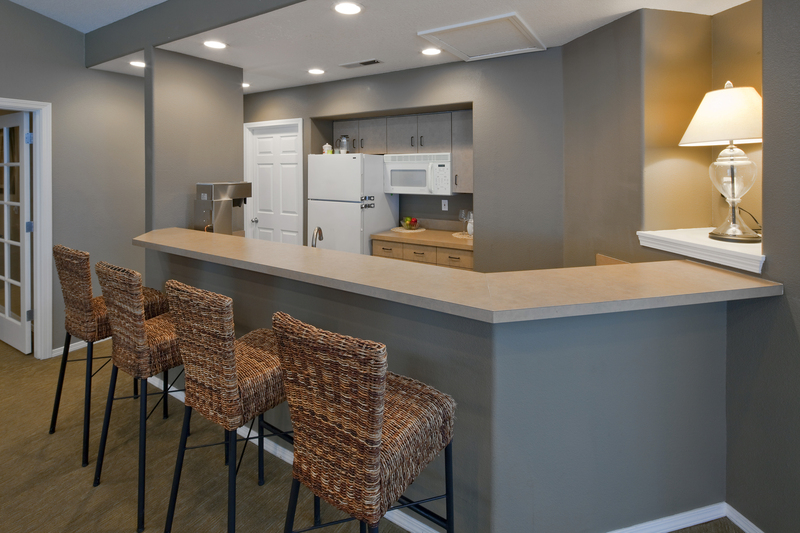 Clubhouse – With a kitchen and a TV lounge, the community clubhouse is the perfect place to host gatherings. 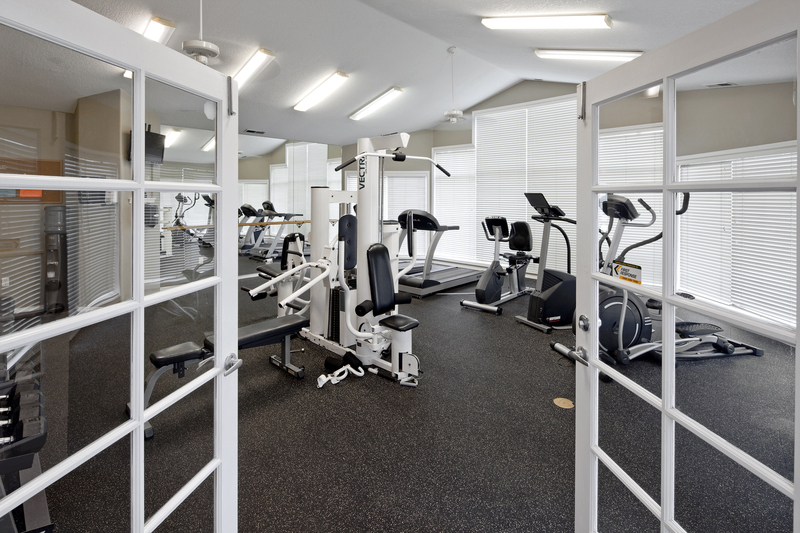 Fitness Center – Meet your fitness goals in the fitness center with free weights. 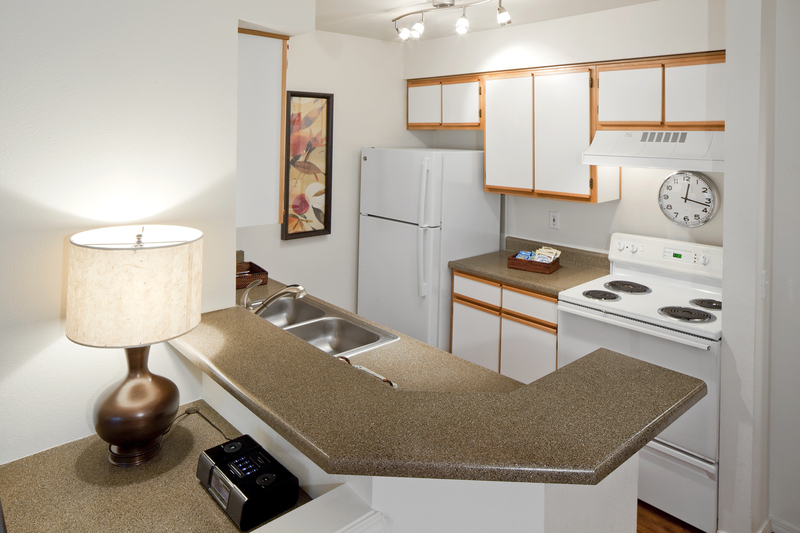 Kitchen – Your home at Jackson School Village may have upgraded stainless steel appliances and lighting. 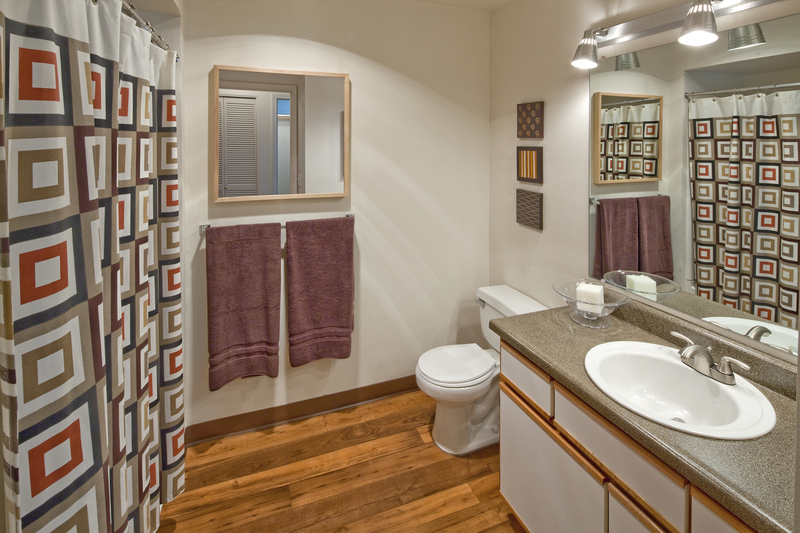 Bathroom – Wood-style flooring make the bathrooms as elegant as they are easy to clean. 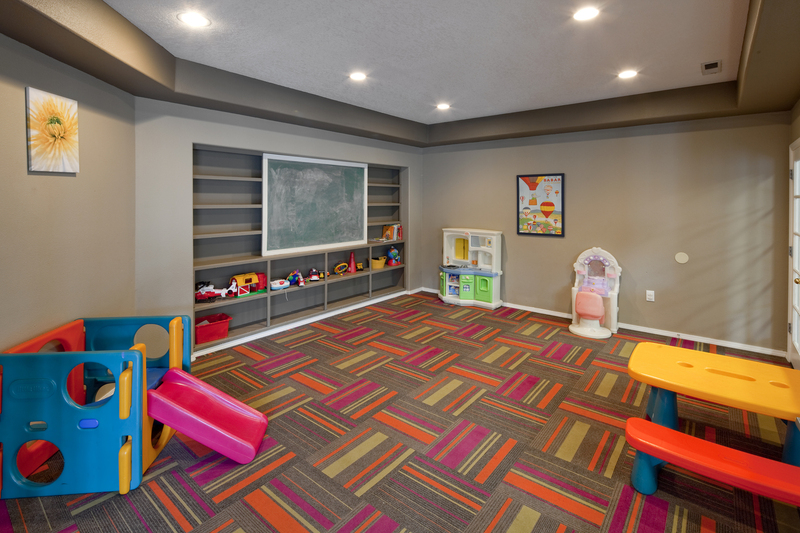 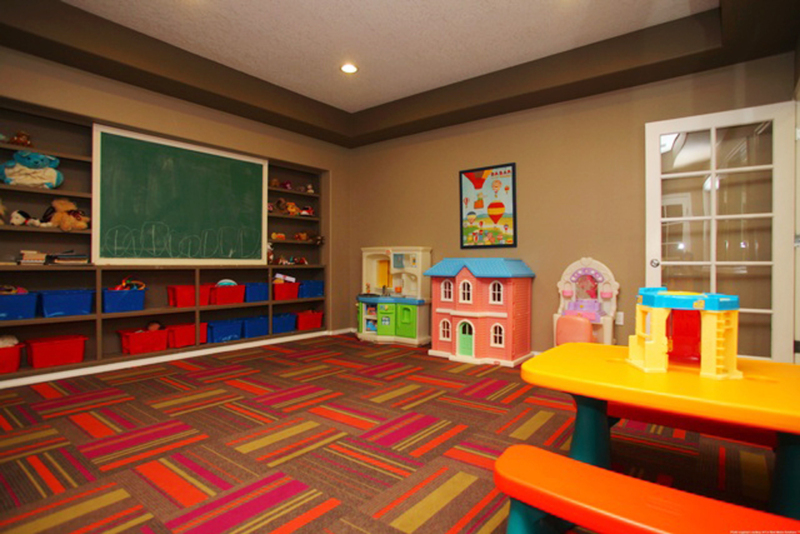 Schedule your tour now to see every detail of Jackson School Village.